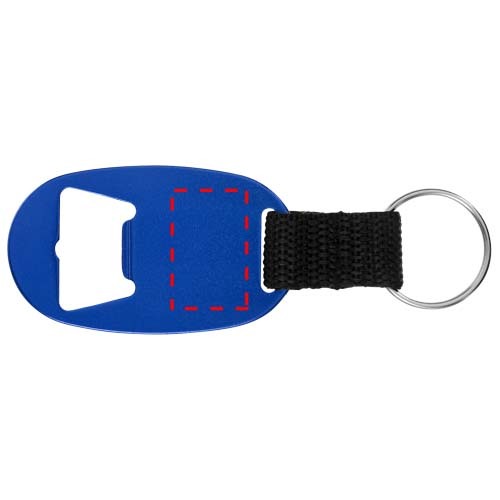 Having a bottle opener handy is always useful, so give away this branded Paddlesworth Bottle Opener Key Chain as part of your next promotion. The simple but incredibly useful keychain is made from durable and lightweight aluminium and comes with a nylon strap and metal split key ring. 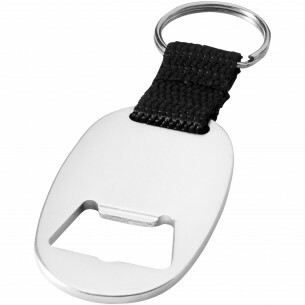 Sure to get plenty of use, it's the perfect way to promote your brand, and it would be ideal for companies in the drinks industry.